Cambodia has an oral culture and tradition, yet the art of storytelling was all but lost during the Khmer Rouge era. 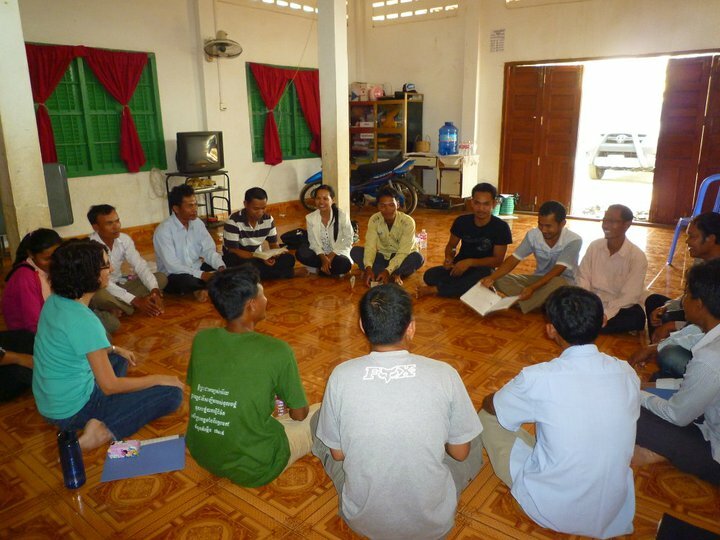 Cambodians feel drawn to stories, and their orientation means that concrete stories are the best way to communicate deep truths, yet most Cambodians initially feel incapable of telling stories. Their rote-learning education system makes them feel that unless they can tell a story word-for-word, they cannot do it right. Cambodians who come to Jesus through the telling of stories (such as through Rapid Truth) don’t suffer from this syndrome. Nevertheless, how do you empower others to make use of the power of storytelling? In 2004, God graciously brought across Sarah’s path a missionary trained in Community Theatre. She was able to pass on to Sarah an innovative approach to training ordinary people of any education or ability level, turning them into storytellers and storysmiths (people who create and craft stories). Since then, Sarah has been running Storysmith Workshops by invitation in numbers of locations around Cambodia. The workshops are completely activity based. The participants learn through doing and stretch their ability through one small task at a time. The results have been extraordinary. Storysmith workshops can run from 2 days to a week, depending on the starting point of the participants and the desired outcomes. Follow-up and refresher workshops are also available. 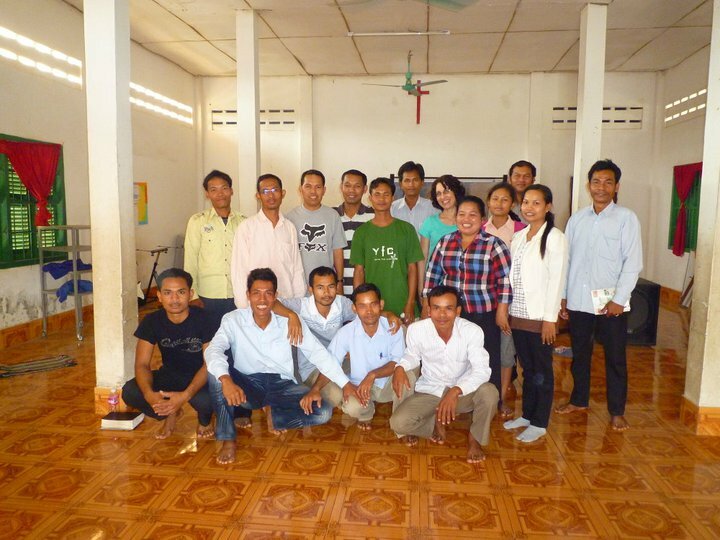 It has become apparent that however fruitful Cambodian Christians become through using stories to make disciples and train others, if those influencing them (such as missionaries) continue to use literate styles of communication, they will eventually stop using stories and revert to the “real” teaching methods. Sarah has therefore begun running Storysmith Workshops for missionaries also. Once a person has participated in a workshop, they can reproduce the training themselves in their own context.